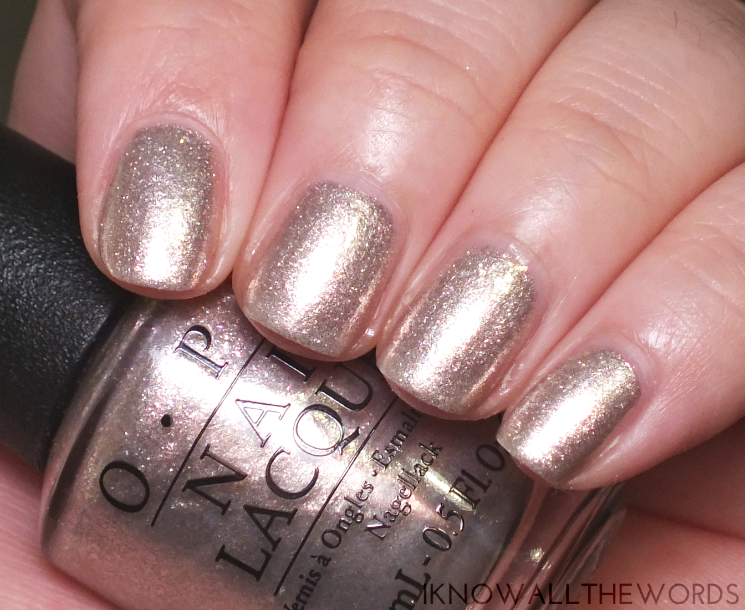 It's that time of year... OPI holiday collection time! 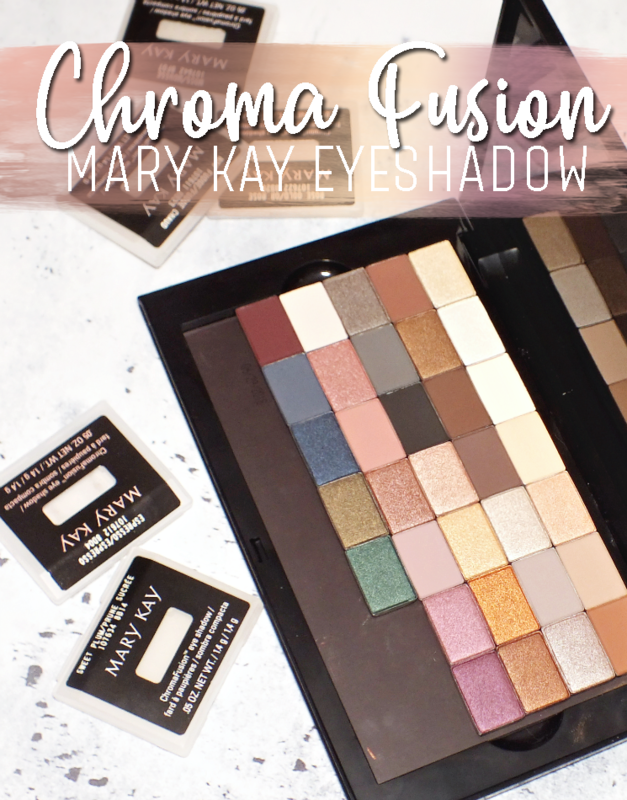 As per usual, it's large (18 shades in standard lacquer and Infinite Shine formulas) and filled with covetable, limited edition hues. This year, the inspiration for the collection comes from Audrey Hepburn as Holly Golightly in Breakfast at Tiffany's. Who doesn't appreciate a bit of Audrey? Her sense of style and playfulness comes through in the collection's chic and stylish vampy hues and glitters for that little bit of added sparkle. 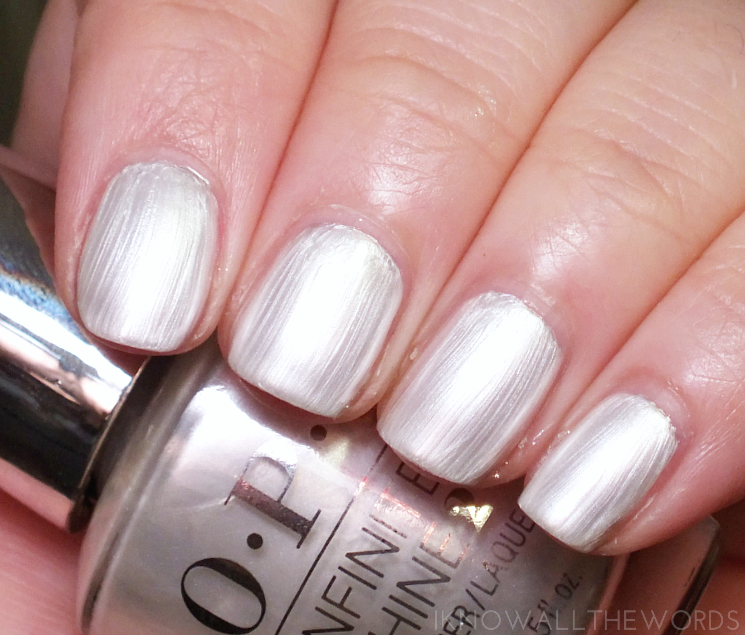 Breakfast at Tiffany's is an off white-pearl shade with soft, iridescent shimmer. I noted that this had a stain finish in my swatch notes, but OPI calls it a matte. It's not as flat as a true matte, but the finish lets the shimmer give a soft glow. Easy formula, but a bit sheer/thin. Three coats. 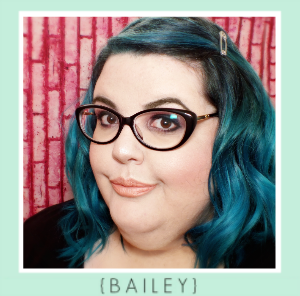 Girls Love Pearls is an Infinite Shine shade, and kind of a mess. If you're okay with brushstrokes, than this softly metallic pearl shade might work for you. I found no matter how I applied it (thin or thick coats) I just couldn't get rid of the brushstrokes. I also needed three coats for what you see above. Five and Ten is a shimmery champagne shade with a foil-like finish. 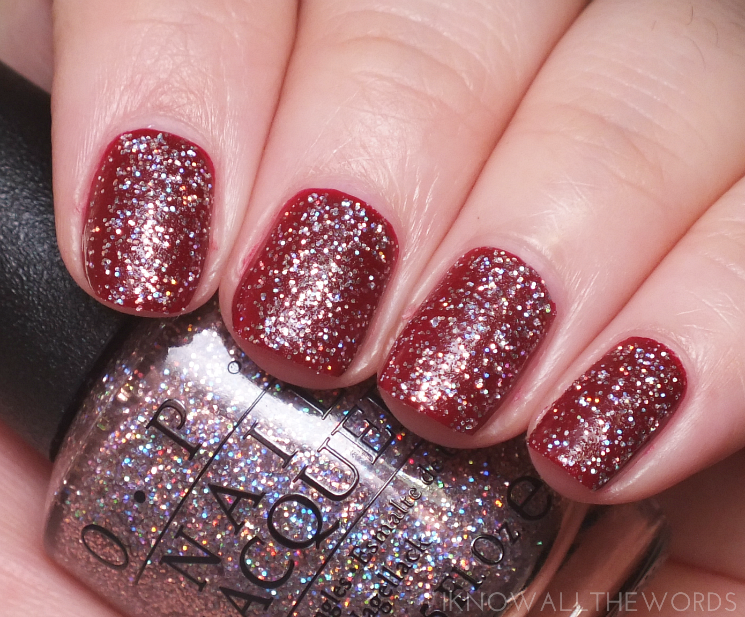 OPI usually gives us an incredible foil with their holiday collection, but this doesn't have the usual foil finish OPI fans know and love. 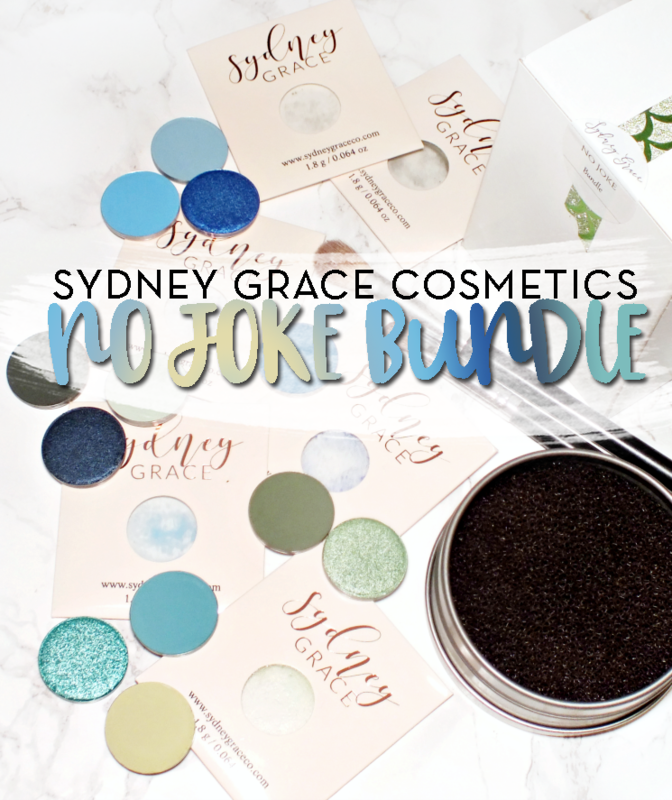 The formula is thinner, and fairly sheer so you end up needing multiple coats for a fully opaque finish. It is worth it though. Three coats. 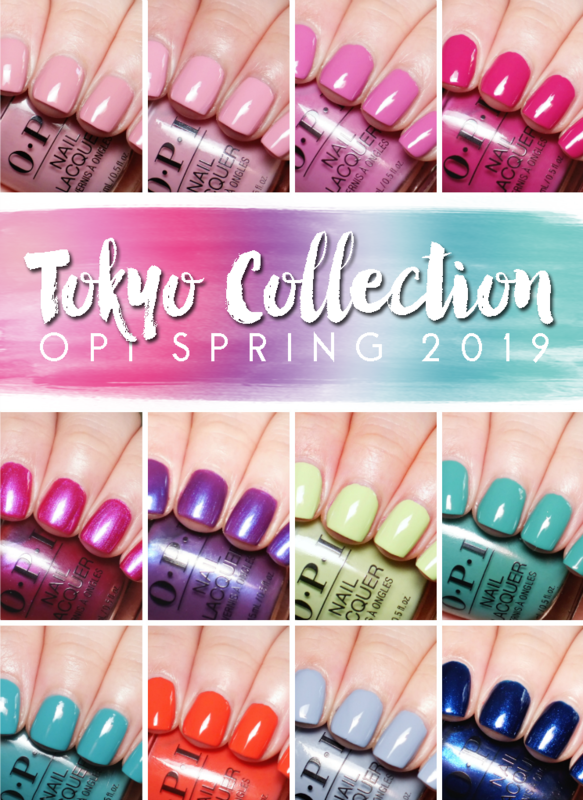 I Believe in Manicures is the signature shade of the collection, and as such is available in Infinite Shine, standard lacquer, and GelColour formulas. The shade is a Tiffany-esque light blue that is gorgeous, and not what you tend to expect in a holiday collection. Formula wise, it's pretty good. Two coats. I Believe in Manicures (take two) is the same shade, although it does read slightly darker in all of my photos... and applies easily in two coats. Champagne for Breakfast is a silver-holo glitter topper that is nothing but sparkly and fun. It does dry with a liquid sand-type texture, so you're going to need a few coats of top coat if you want a smooth, glossy finish. Two coats. 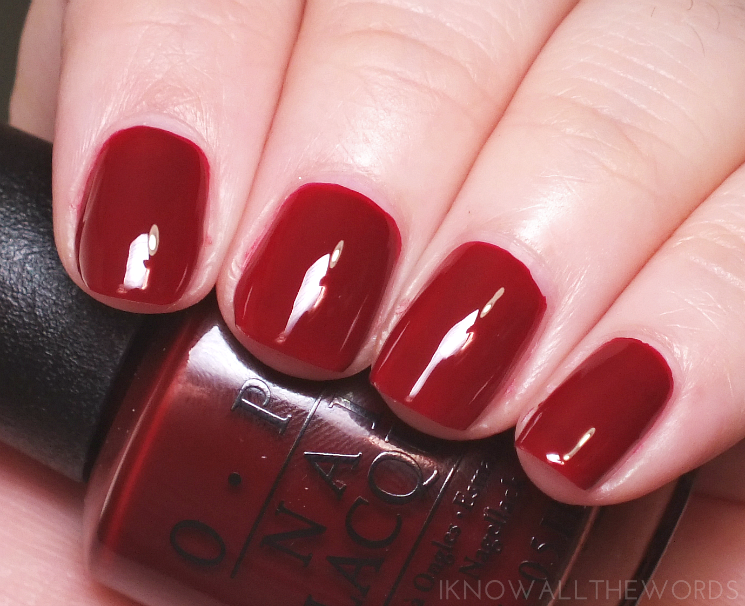 Apartment for Two is what OPI calls a 'romantic raspberry' which works pretty well. 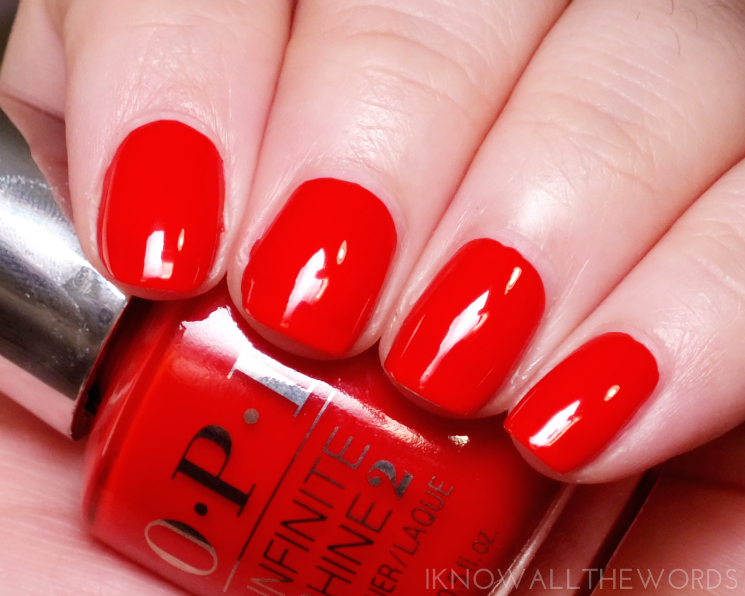 While the formula is spot on (easy, two coats but almost great with one) it's a very common OPI shade. Can't Tame a Wild Thing is a orange-red cream. It's vivid and bold, and super shiny thanks to it's crelly-type formula. That does however mean you deal with visible nail line, so three coats were needed. Meet My 'Decorator' is a hot red, with slight orange undertones. It is quite similar to Can't Tame a Wild Thing, but reads less orange. Easy and even. Two coats. Fire Escape Rondezvous is... kind of a mess. The matte base has a fine shimmer that could be very appealing, but the added chunky glitter just doesn't work. It gives a bumpy finish and just does nothing for the shade. Got the Mean Reds (we're almost through all the reds....) is a pretty classic red- not too warm, not too blue. 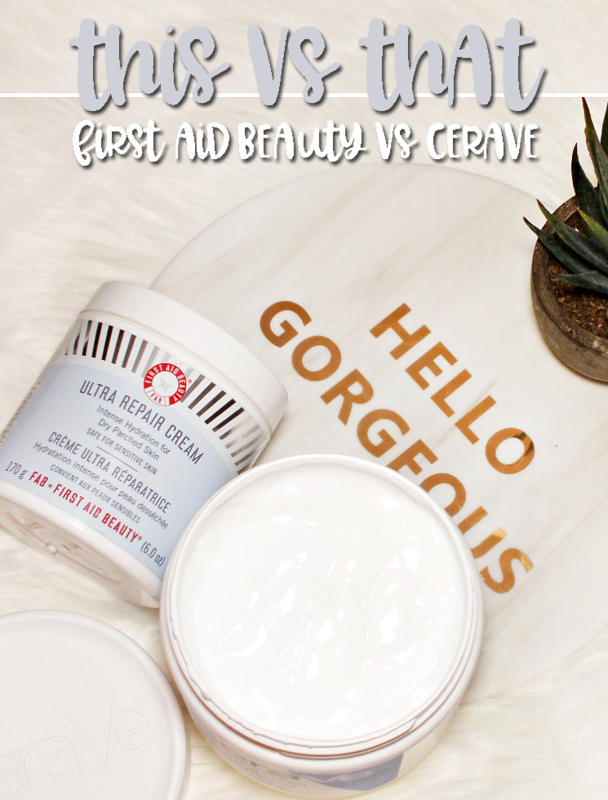 The formula is pretty fantastic as one coat is almost perfection. I did find I needed a second coat for full depth. Two coats. 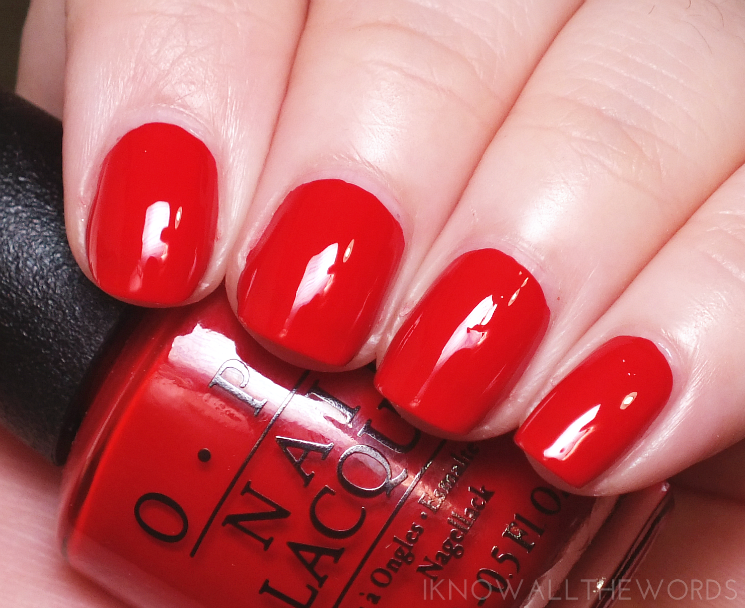 Ring the Buzzer Again is a medium depth scarlet red with a super glossy, crelly-like finish. I didn't find any visible nail (VNL) in person, but some did creep through in photos, which is odd because this formula is quite opaque, and almost perfect on the first coat. Two coats for full depth. Can't Read Without My Lipstick is a rich, maroon cream. It's simple, but gorgeous and might just be my favourite of the collection. Easy formula. Two coats. Sunrise... Bedtime! is a silver-pink glitter topper. It has the same liquid sand style formula as Champagne for Breakfast, and as such will need a few coats of topcoat for a smooth finish. 1 coat. I'll Have a Manhattan is a deep, plummy purple cream. It reminds me of Lincoln Park After Dark, but the plum hues show through more. Oh, and it's a one coater! Enough said. 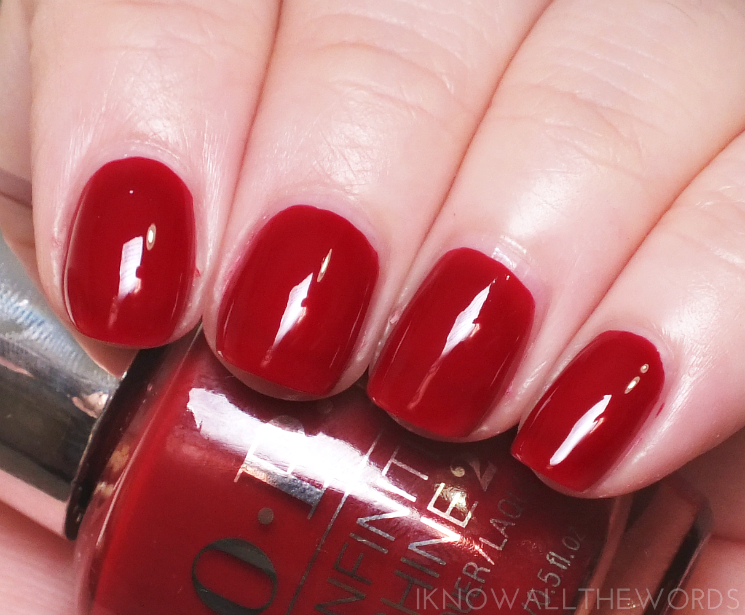 Rich & Brazilian is a deep burgundy-plum with gold-laced inner shimmer. It's gorgeous! It alo has a great formula. Two coats. 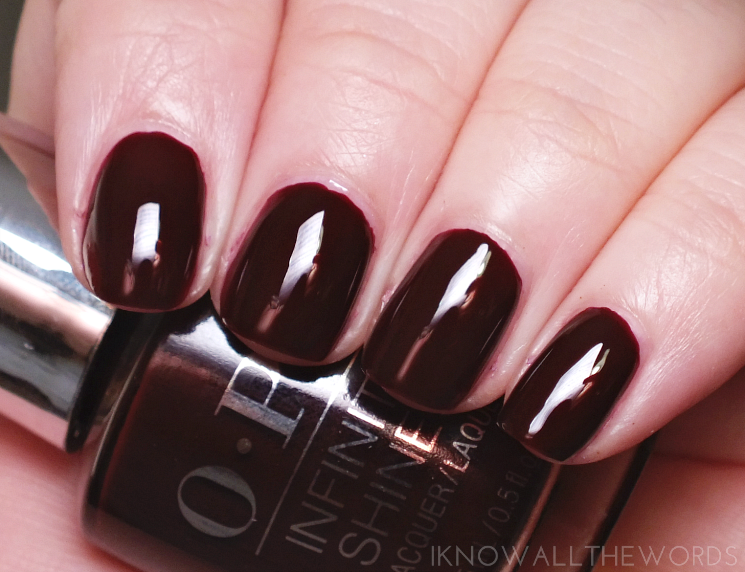 Party at Holly's is a deep burgundy-brown that is chic and looks amazing on nails. For such a deep shade, the formula is incredible and deep from the first coat. Two coats. Black Dress Optional is a silver pearl laced black. The subtle pearl effect is pretty, but not the most visible during wear. A tiny bit brush-strokey, but easy. Two coats. Overall, this is a nice collection. It's different than your average holiday collection, which I kind of love, but I would have like to see a bit more variety. There are quite a few shades that are very similar once on the nail. My top picks would be Breakfast at Tiffany's, Five and Ten, Can't Read Without My Lipstick, Sunrise... 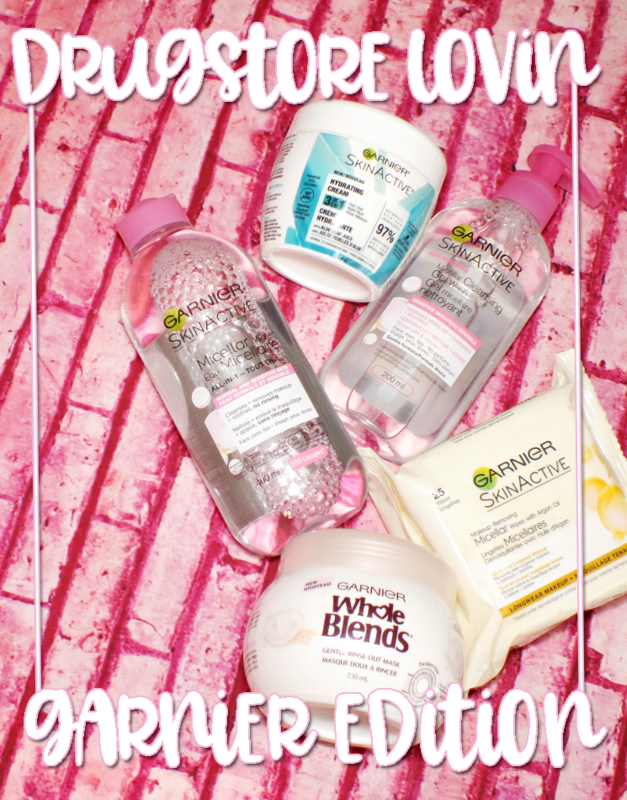 Bedtime!, and Rich & Brazilian. What do you think? 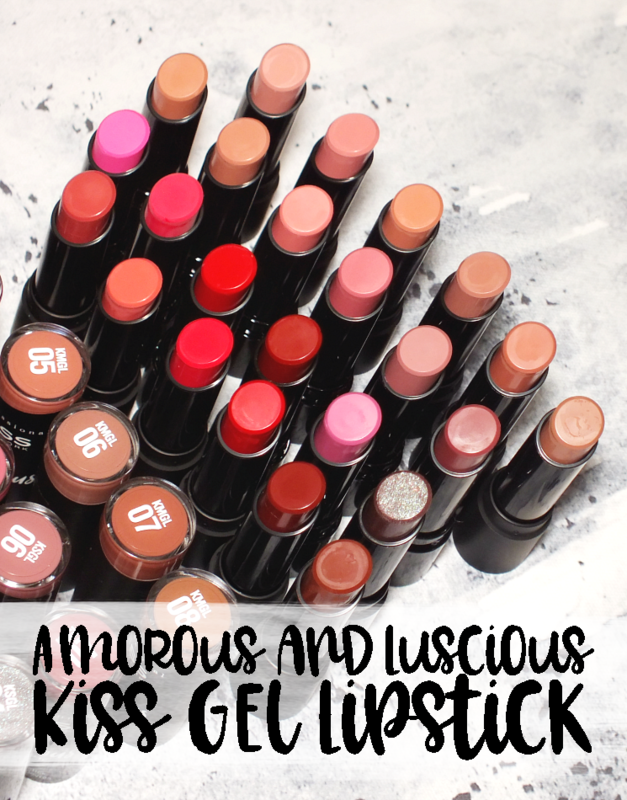 Need any of these shades in your collection?